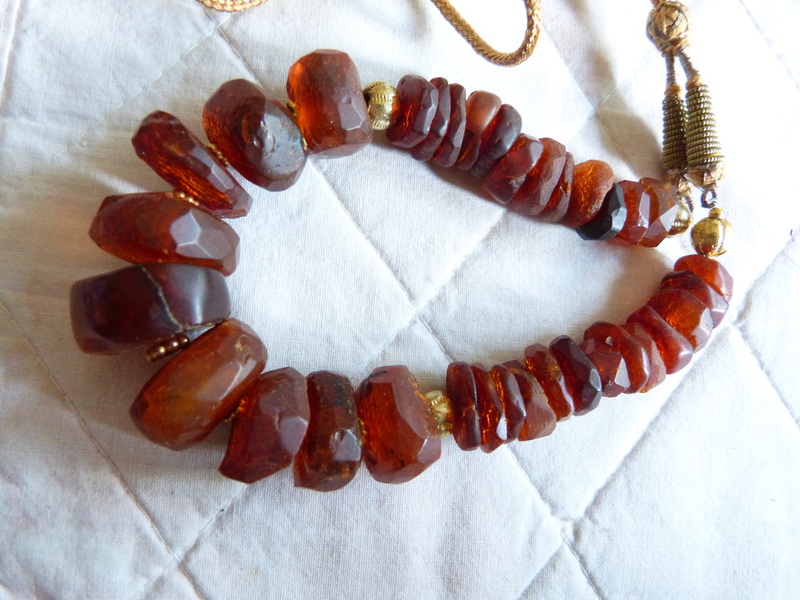 Exceptional ultra rare OOAK amber necklace with ancient amber which could date to Viking times. 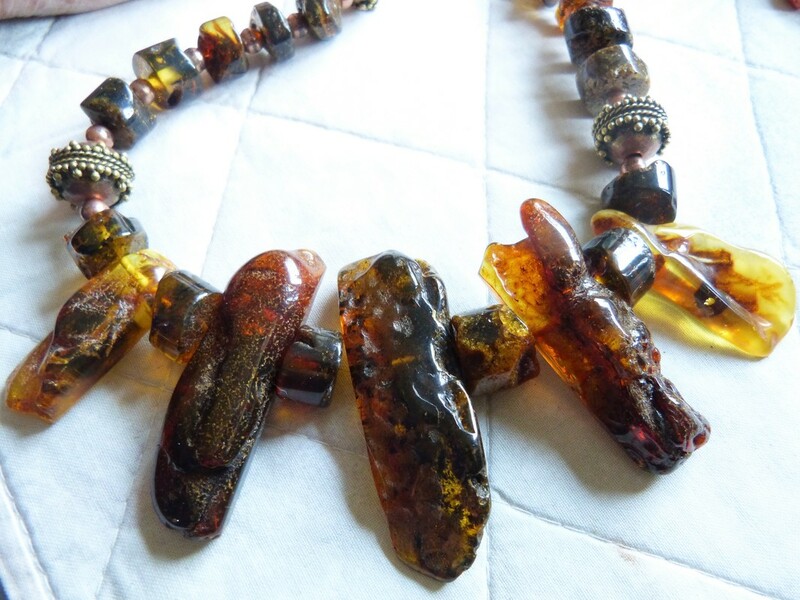 Dark honey partially translucent hand cut amber with age cracks and patina. Strung with 22 K gold beads and a silk tassel with gold thread. 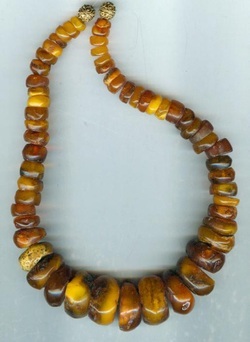 Unique designer necklace made with a matching pair of antique butterscotch amber beads and Moorish gold silver alloy beads from Mauretania/Senegal, called "or du pays". 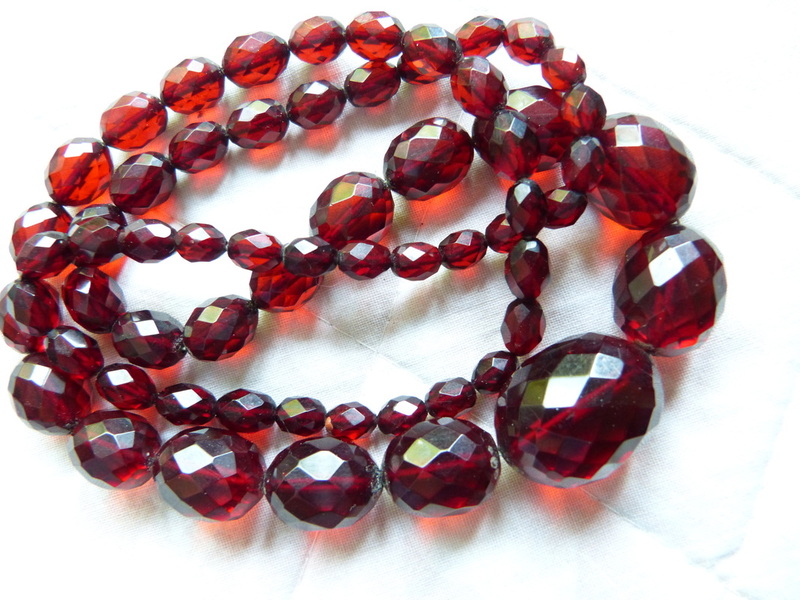 To enhance the beauty of amber and old gold beads the remainder of the necklace is kept very simple with black vulcanite heishi beads. 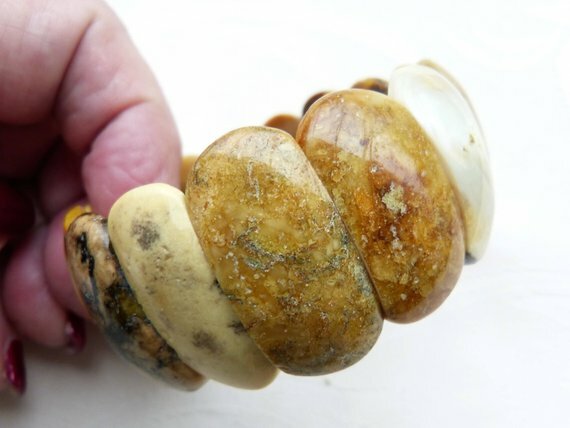 elaborate Bali gilded sterling silver clasp. 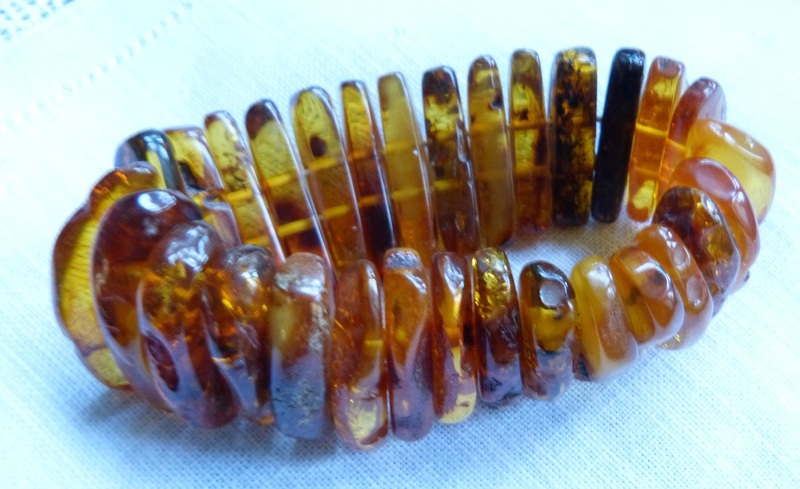 101 grams of superb antique Baltic amber, largst bead 27 x 24 mm, mostly butterscotch color, every single bead tested!